You know those clothes in your wardrobe that might as well be your uniform? 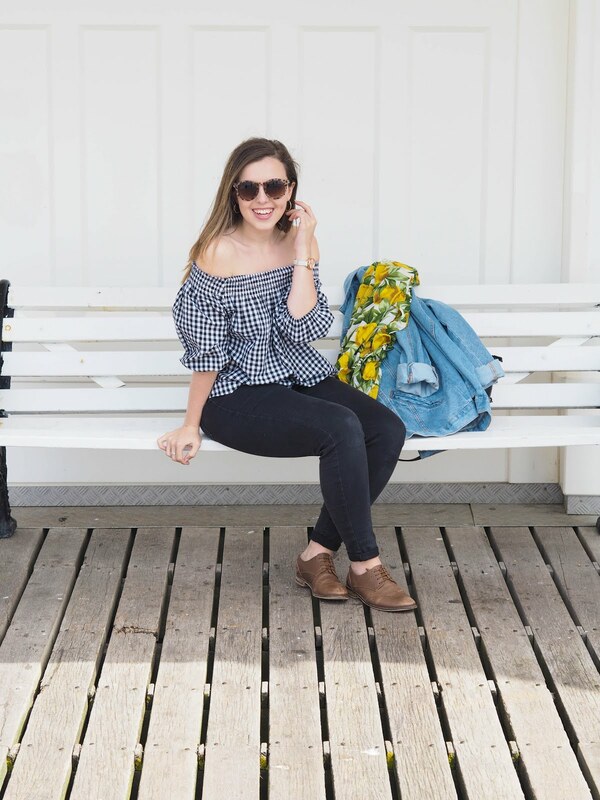 These are ten classic pieces I'm endlessly reaching for and rely on to complete nearly all my outfits. These pieces go effortlessly together or create a good foundation to build an outfit around. 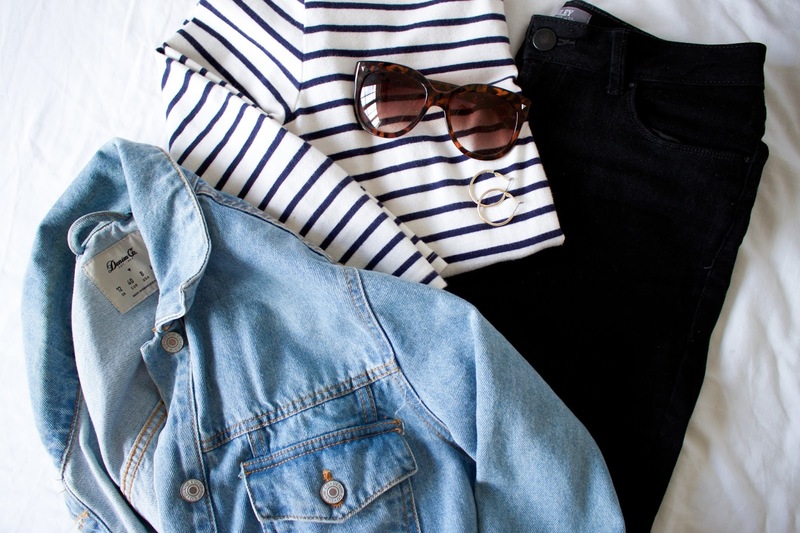 Basically these are my fave wardrobe basics - stripey tops all day, everyday! You can shop my key pieces above*.